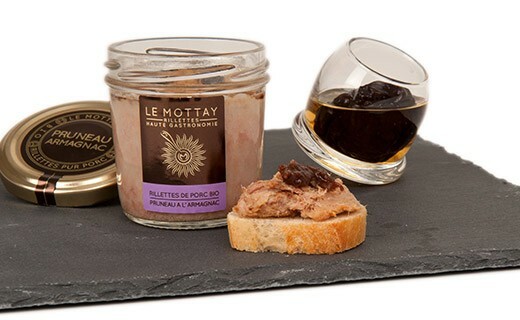 If you enjoyed the organic pork rillettes with apples and Calvados, you may be tempted to try these organic pork rillettes with prunes and Armagnac. 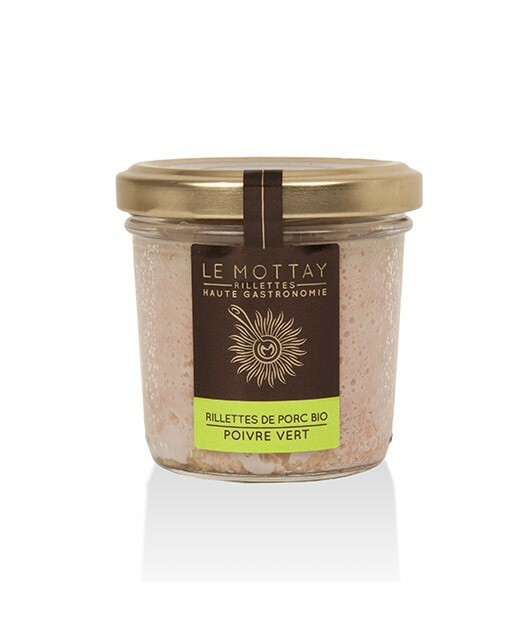 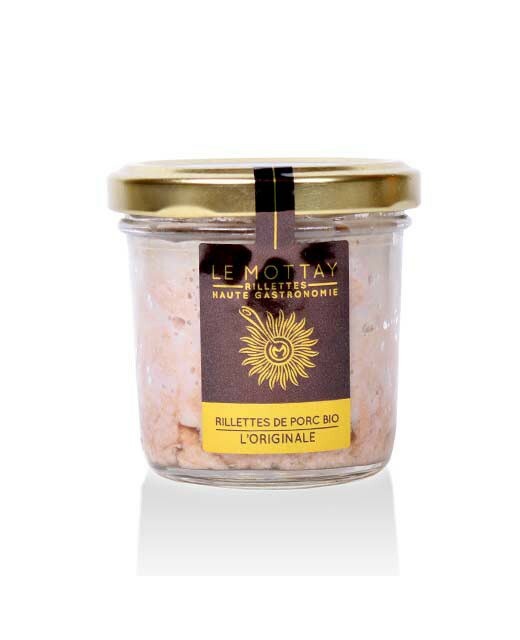 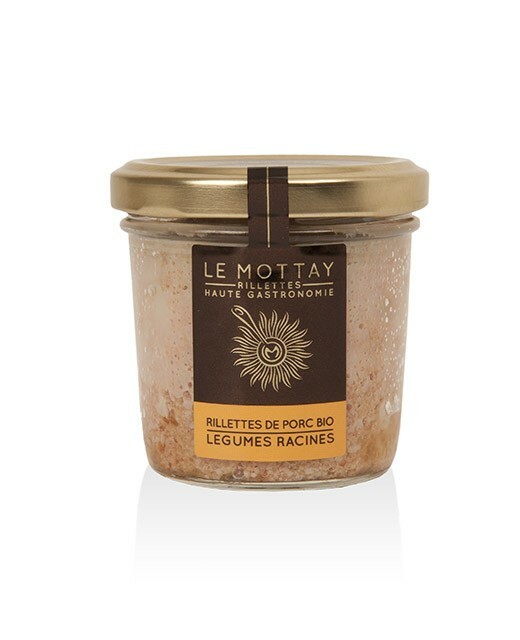 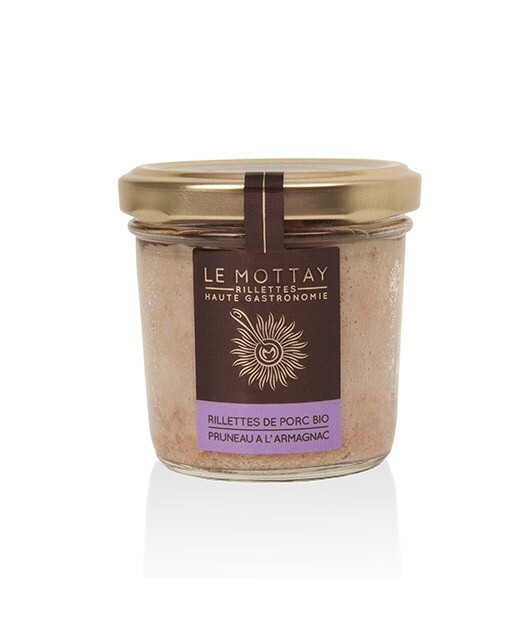 People fond of liquors will be delighted by this flavor highlighting the traditional rillettes from Mottay Gourmand . 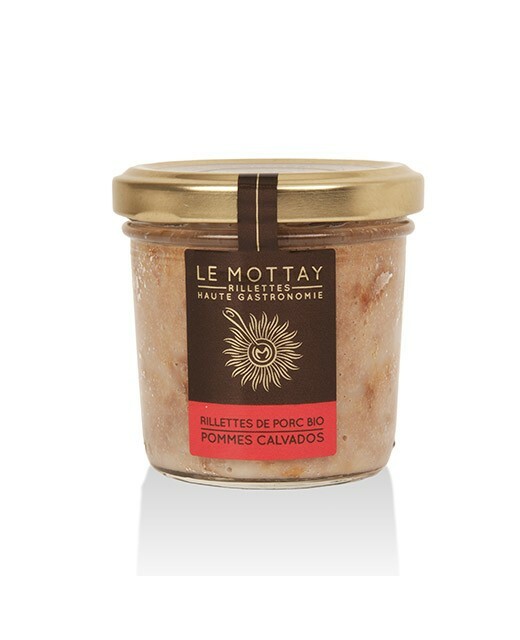 Pork meat*(shoulder, picnic ham, fat) 85%, prunes with Armagnac* 15%, Guérande salt*, white pepper*.